ERS Medical is a certified, biomedical repair company that has been the top choice within the healthcare sector year after year. Our biomedical technicians handle everything from installation and calibration, to testing, inspection and repair. Choosing ERS Medical is a cost-effective way to manage your medical equipment repair service needs. 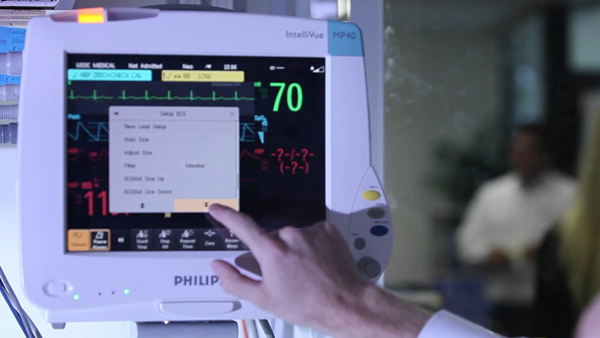 Patient monitors are non invasive pieces of equipment used to monitor patient care. 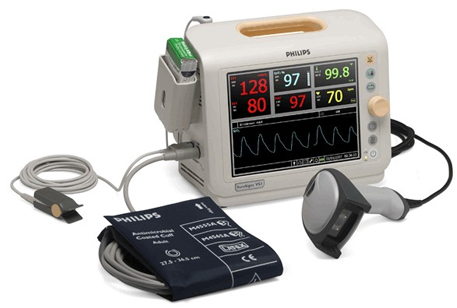 ERS Medical services all types of patient monitors. 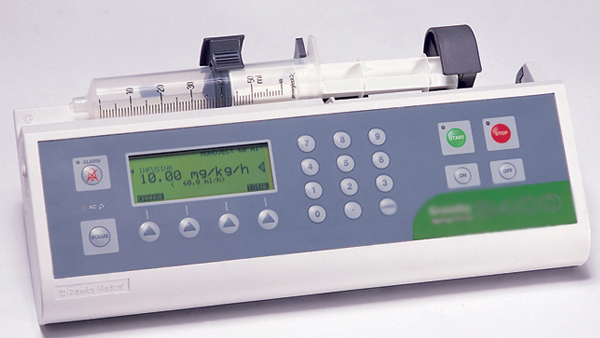 Infusion pumps are invasive pieces of equipment that are used for patient care. 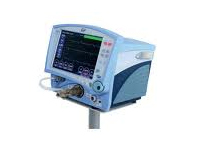 ERS Medical services all types of infusion pumps. 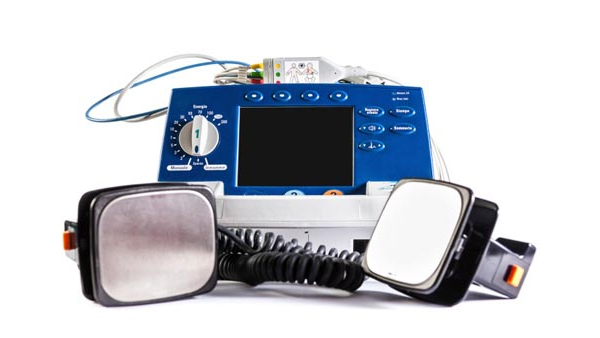 Defibrillators are pieces of equipment that are specifically used to provide life support to patients. 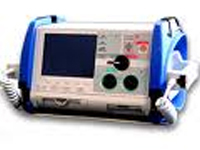 ERS Medical services all types of defibrillators. 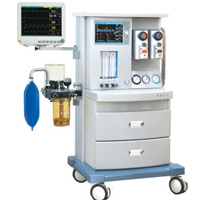 We provide medical equipment maintenance services including anesthesia machine repair technician to support healthcare . 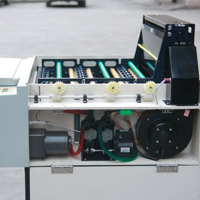 Once you have purchased a quality ultrasound system from the reliable manufacturer, you will need to make sure it is regularly serviced. 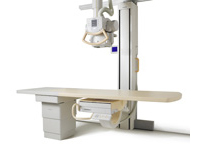 Our service engineers specialize in maintaining, troubleshooting, and repairing new or old X-ray equipment. ERS Medical personnel has over 20 years of experience in the biomedical industry. They have worked for major medical equipment manufacturers as field service engineers, supervisors, and in administrative management. They have gained additional experience and certifications through the US Army as independent contractors and hold various degrees in Engineering, and Business Management. Copyright © 2018 ERS Equipment Repair Services. All rights reserved.